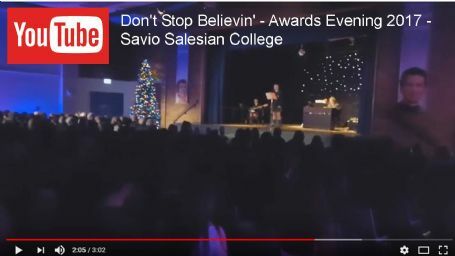 On Thursday 7th December, we celebrated the many achievements of our students by hosting our annual Achievements Awards Evening. Pupils from across the school were nominated by teachers for academic awards, pastoral awards, and awards that recognise Performing Arts and Sporting achievements. 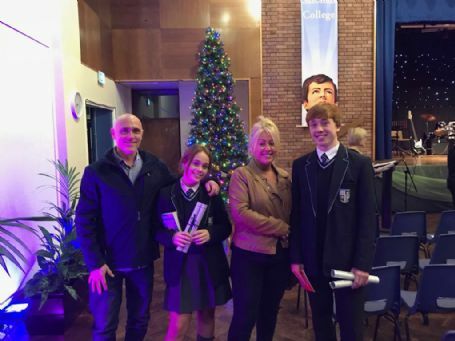 Our School Hall was full of proud parents and carers who came to celebrate the successes of their own children, as well as the many achievements of students right across the school community. 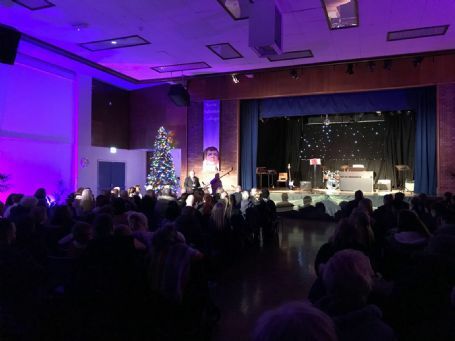 "Thank you to all our students, parents, staff and governors who made our annual achievements evening such a memorable night. 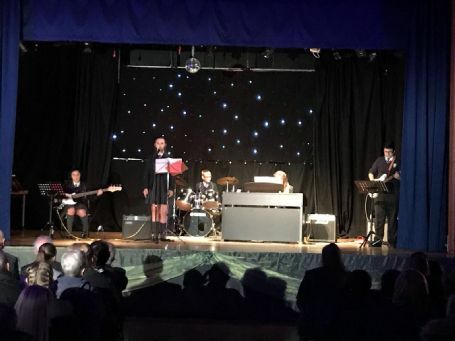 The school band were wonderful and kept the audience entertained. I am sure that everyone present felt the same amount of pride as I did when our students took to the stage to receive their awards. "A special thank you to our guest speaker, the Right Honourable Joe Benton, who made an emotional return to the college where he spent many years as the chair of governors. Accompanying him was his daughter Helen, former Deputy Head Girl, and until recently living in Canada. Helen met up with a former student, best friend and recently retired member of staff , Mrs O'Hanlon, to share many happy memories. "We are already planning the 2018 Achievements evening and look forward to welcoming you all back." A full list of winners will be published on our website very soon!